The fun way to talk about money. 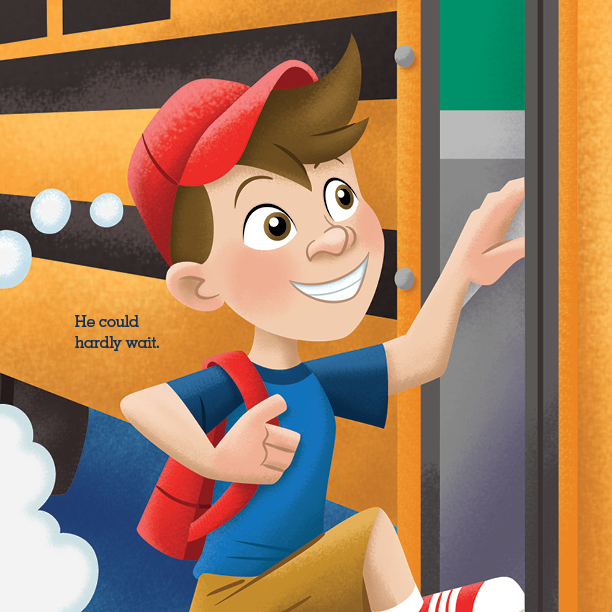 Junior’s Adventures will help you teach your kids how money works and how to live lives of character and integrity. 72% of parents are reluctant to talk to their kids about money. Many kids grow up with no clue how money works. This sets them up to make some big money mistakes as adults. 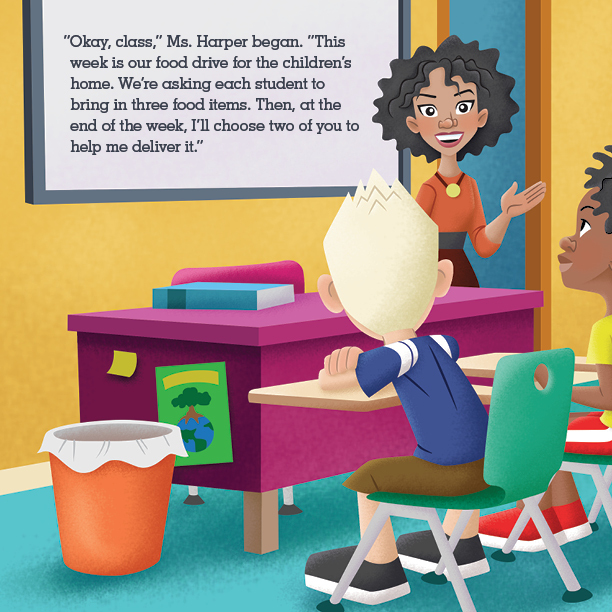 In Junior’s Adventures, your kids will have fun learning now and will know how to handle money when they are faced with financial decisions in the future! Everything you need to teach your kids about money is in this box. Packed with tools, resources, and step-by-step instructions for parents, Financial Peace Junior will equip you to raise money-smart kids who know how to handle money. 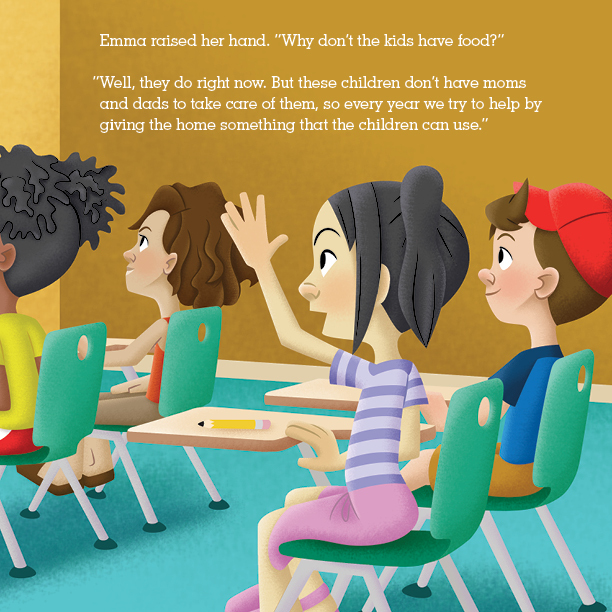 Through fun stories and activities, your kids will learn the values of working, giving, saving, and spending—lessons that will build character and help them win with money and in life! Get Smart Money Smart Kids video lessons and e-book FREE with this kit! 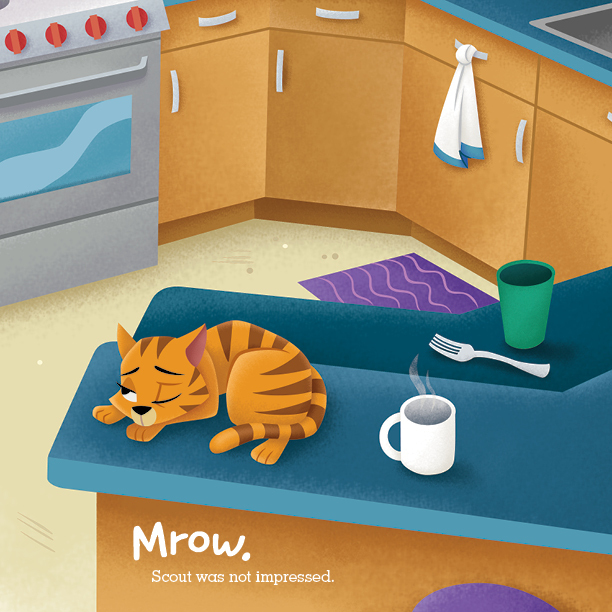 Stories that will entertain and educate your kids. 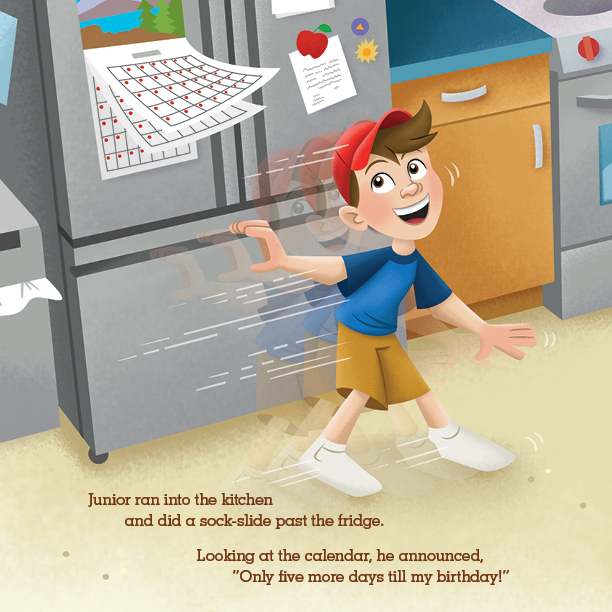 Junior’s Adventures has a brand-new look with colorful illustrations and a shorter word count. Your kids will learn powerful lessons right along with Junior, like the values of hard work and integrity. They’ll also discover the joy of giving, the importance of saving, and the dangers of debt. And the best part? 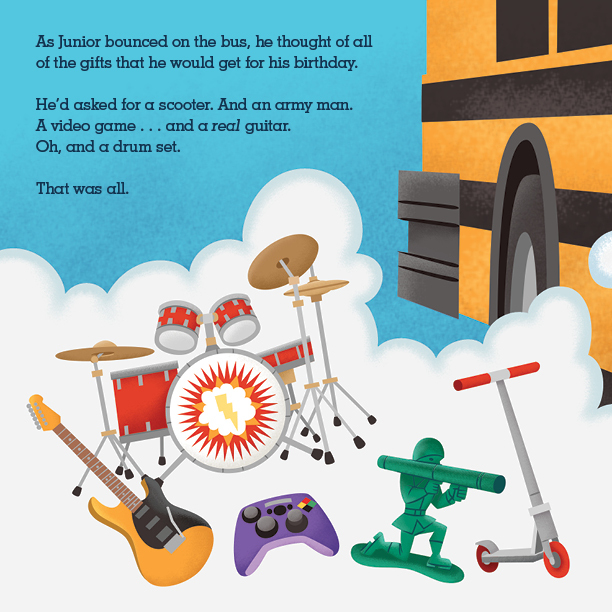 The stories are so fun and entertaining, your kids won’t even know they’re learning! Teach your kids how to SPEND, SAVE, and GIVE! 1Three compartments make it easy for kids to separate their money. 2Reinforces the lessons of spending, saving, and giving. 3See-through design so kids can easily see their money grow! The Smart Saver Bank has been completely redesigned to make learning about money even more fun. Three compartments labeled SPEND, SAVE, and GIVE make it easy for kids to budget their cash. The heavy-duty plastic and silicone top make the bank durable. Plus, the bank is transparent so kids can see their progress! Get a FREE Smart Money Smart Kids audio lesson with the Smart Saver Bank! Get all of the Junior’s Adventures products—Financial Peace Junior, all six Junior’s Adventures books, and the Smart Saver Bank—and SAVE OVER 50%!